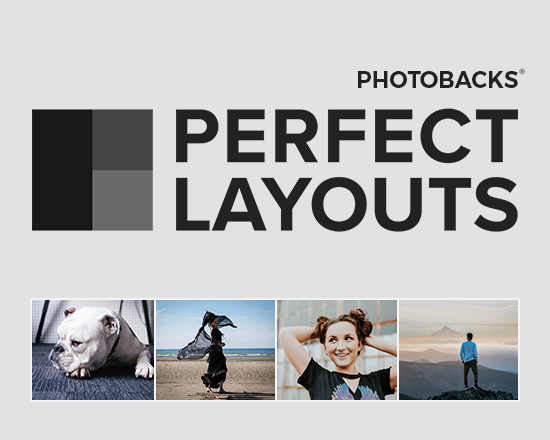 Instantly create perfect layouts for your images in Photoshop for print, websites, blogs, social media, email and more! Adobe Photoshop CC, CS2 or higher or Elements 11 or higher is required (and not included). Available via instant download. Compatible with Windows and Mac. 200+ preset layouts with a million possibilities! Simply select a template based on one to ten images. Then, click a preset to resize the layout to the exact size (and/or dpi) you need — or enter a specific custom size. With one-click, you can rotate or flip the design, add borders, padding, change colors and more! Add your photos quickly and easily with the exclusive Photobacks Control Plug-in included free! Plus, enjoy one-click to export for web, resize copies, set dpi, save and more! Perfect Layouts requires any version of Adobe Photoshop CC, Photoshop CS2 or higher or Photoshop Elements 11 or higher. Can I use any image file type? Yes! Any image you can open in Photoshop, including .jpg, RAW files, etc., can be added to the layouts without issue. The entire layout with your images can be saved as any file type. Can I edit my images after adding them to the layout? Yes! 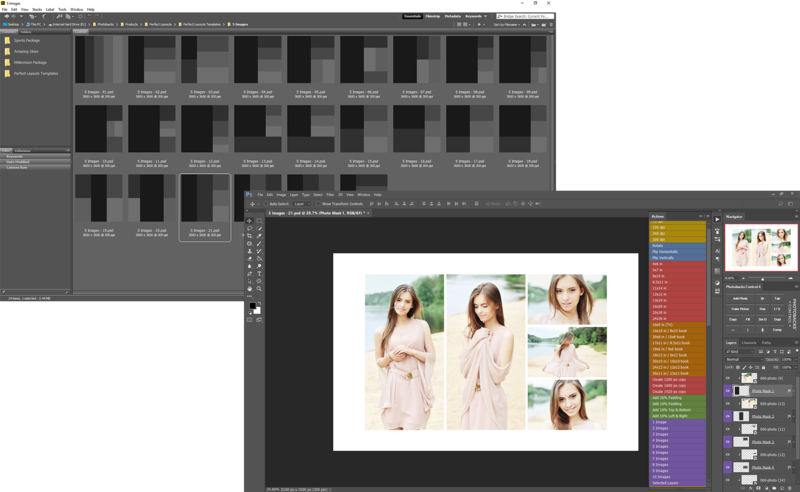 One of the best parts about staying in Photoshop when creating custom layouts (as opposed to opening a third-party software) is that you have complete and instant access to all of the Photoshop tools you’re accustomed to, and can continue to edit your photos as needed, even in the layouts. Can I change the size of the area for one particular image in a layout? Yes! Everything is customizable, so you can easily adjust the layout, size or placement areas for any image. Can I use this to create photo book spreads, pages and the like? Absolutely! You’ll note the presets include resizing for the most common photo book two-page spreads (or you can use your own specifications). 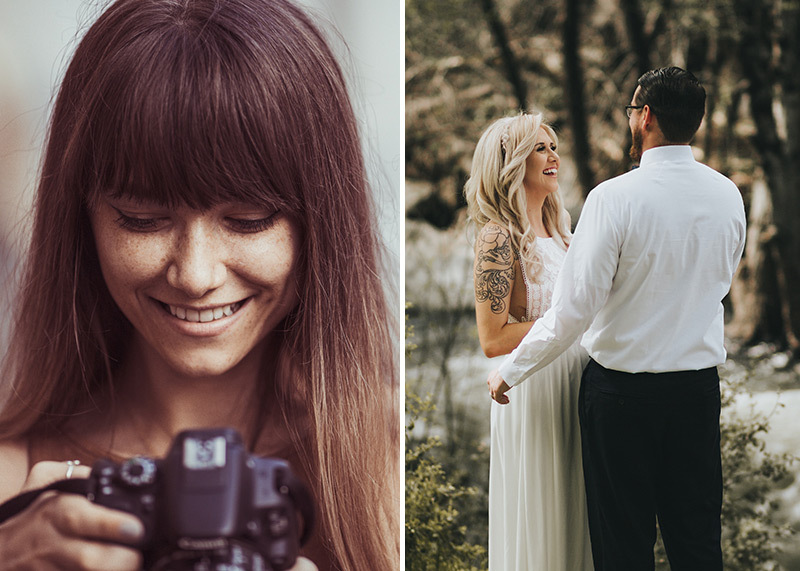 You can apply the same preset to any layout you open and simply add your photos. Then, save your spreads as high-quality .jpg or .pdf files and upload them to your lab. Can I create a specific sized canvas to the exact pixel dimension I need? Yes. While we include several presets for common size prints and aspect ratios, there is a custom option to resize any layout to the exact dimension you need. What if I want to change a photo that I've added to a layout? No problem! You can click the image layer and press delete on your keyboard and add a new image in its place…or simply click the Add Photo button to add a new photo over the original (giving you the option to compare the images). Can I change the layout background or background color? Yes. You can easily change the background color of any layout using the included background color picker layer, as well as add any images you choose as separate background layers.